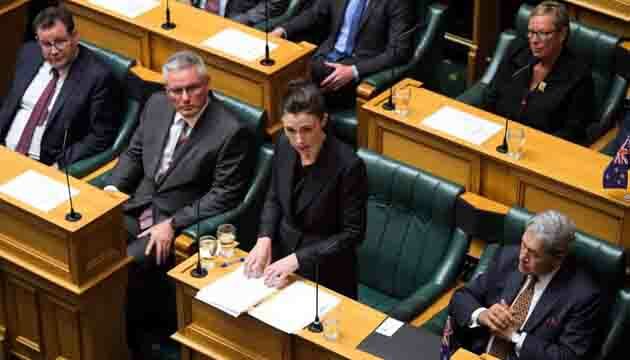 Ms Ardern had previously stated that New Zealand would see gun law reforms “within 10 days” of the Christchurch mosque shootings which left 50 people dead. She took six days to act. 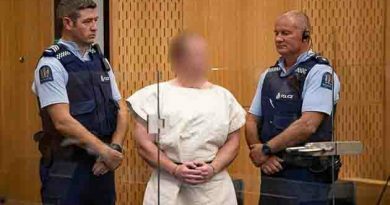 “The attacker took a significant number of lives using primarily two guns, assault rifles purchased legally on an A class licence. “The time for the easy availability of these weapons must end, and today it will. 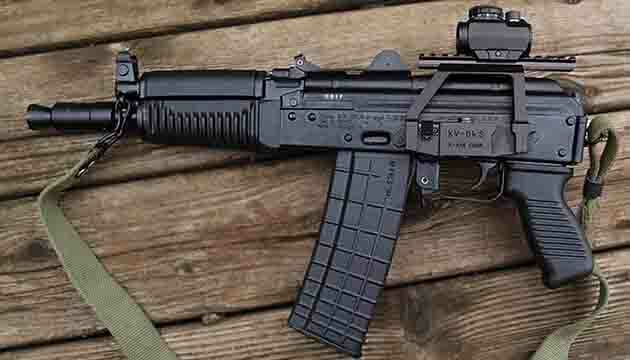 “In short, every semi-automatic weapon used in the terrorist attack on Friday will be banned in this country,” Ms Ardern said in a press conference this afternoon. 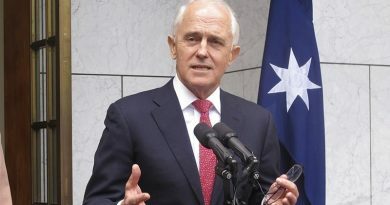 The Prime Minister also announced a “buyback scheme” will be made available to those who possess any of the now banned weapons. “As the legislation develops we will determine the time available for the return of these weapons and the duration of the buyback scheme. “There will be time for the returns to be made and people will not be criminalised overnight. “Currently the penalties for this range of fines up to $4000 or three years in jail, legislation will look to increase these policies,” Ms Ardern said of the buyback scheme. “We will as a Cabinet work through exemptions for agencies who use these weapons for mass culling’s such as DOC, but they will be tightly regulated,” Ms Ardern said. National Party leader Simon Bridges has also welcomed the changes proposed by the Government today to reform New Zealand’s firearms legislation. “We agree that the public doesn’t need access to military style semi-automatic weapons. National supports them being banned along with assault rifles,” Mr Bridges says. ← World’s most efficient single-aisle commercial jet Embraer’s E190-E2 lands at Dhaka Hazrat Shahjalal International Airport. 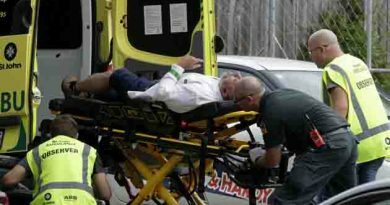 At least 49 people have been killed and more than 40 others wounded in shootings at two mosques in Christchurch, New Zealand .